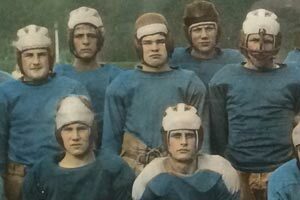 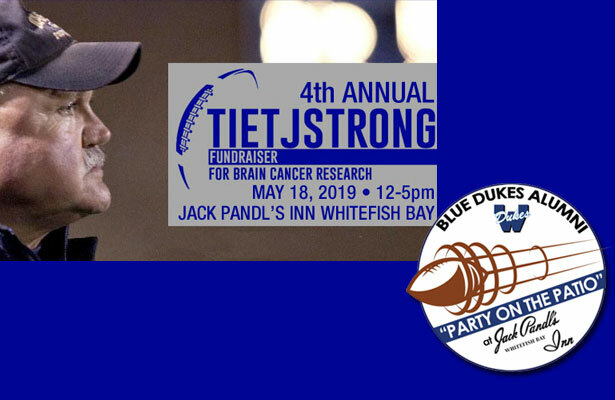 4th Annual TietjStrong Fundraiser & Alumni Party, May 18, 2019. 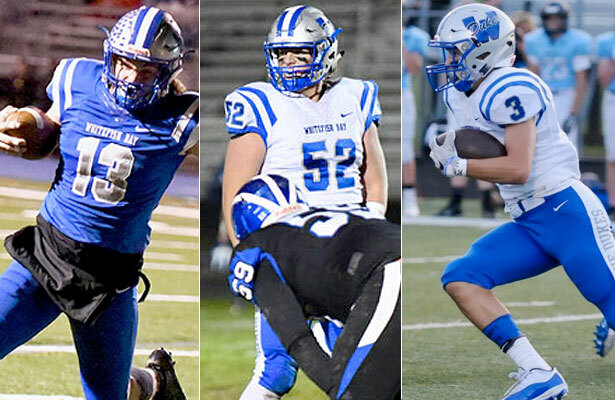 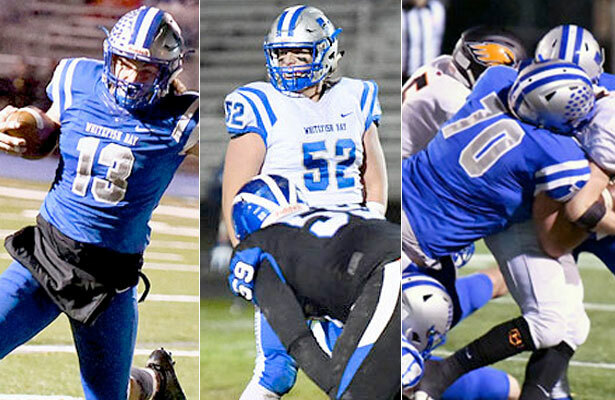 Brunner, Alling and JJ Lippe will play in the 2019 WFCA All-Star Game. 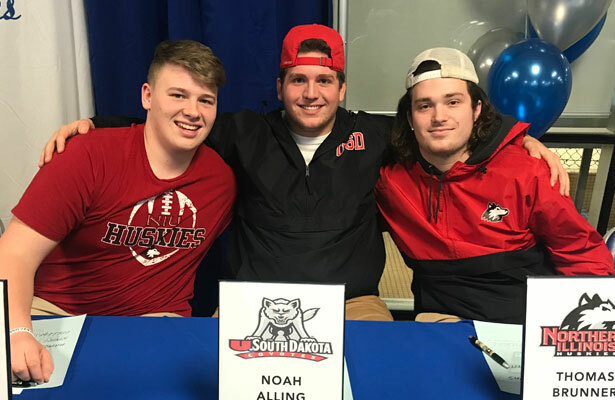 National Signing Day for JJ Lippe, Noah AIling and Tommy Brunner. 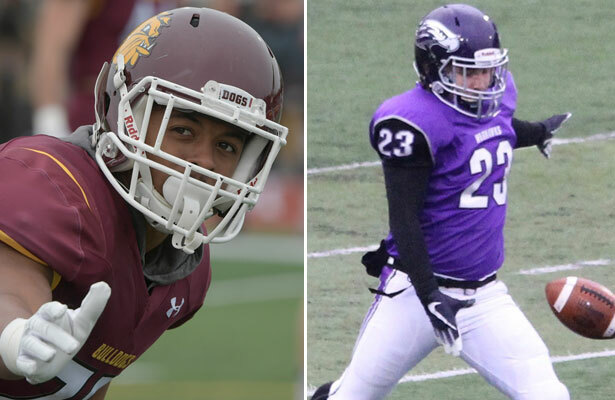 Alumini Michael Kirkendoll and Zach Lichosik shine on the college gridiron. 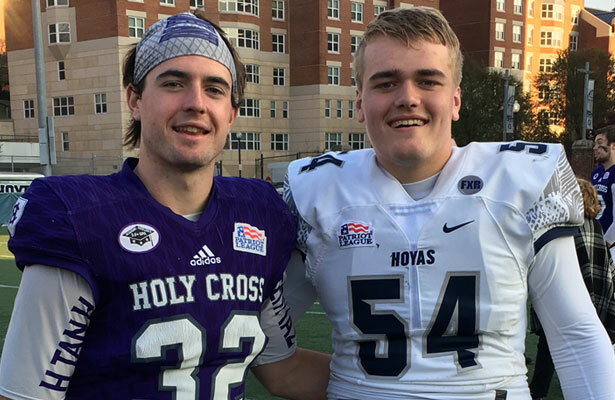 Macklin Kortebein (‘16) and Brady Weas (‘18) reconnect on the college gridiron. 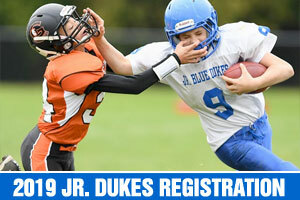 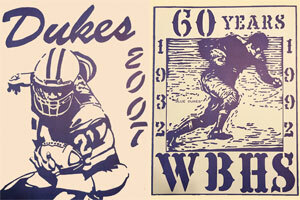 Jr Dukes 2019 Season: Important Dates!